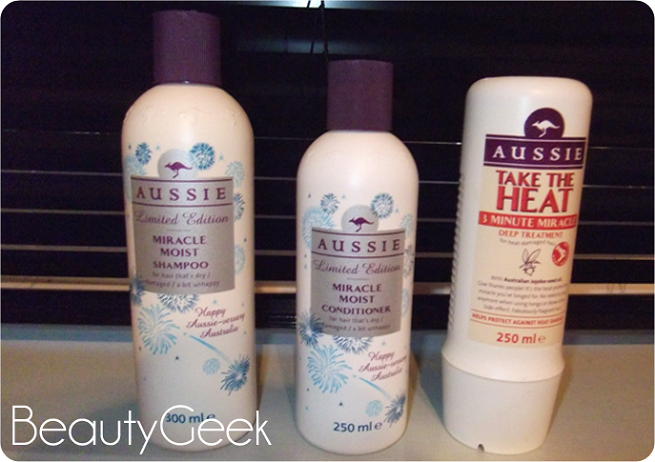 I am a huge Aussie fan and these have to be my favourite shampoo and conditioner from their range. The bottles are cute, they leaving my hair feeling great and they smell gorgeous! I find that my hair feels really clean after using these and the conditioner works really well without weighing my fine hair down. I'm sure I don't need to harp on about this product for too long as it's somewhat of a beauty blogger holy grail. I use this every other time I wash my hair to keep it in good condition and my hair feels like silk after I wash it. I cannot recommend this product enough! I only recently discovered this product but it's already a fond favourite. I spray it about 6 times into wet hair before I blow dry and it leaves my hair frizz free and manageable, something that isn't easy to achieve believe me! I don't think I think could live without dry shampoo! It's perfect for those mornings when I'm running late and don't have time to wash my hair. This particular version leaves me with lots of volume without having to back comb, something which we all know is very bad but we can't resist doing. There's a reason this hairspray is so famous, it's brilliant! I use it every day to set whatever style I'm going for and it ensures my hair stays in place without being crunchy. I don't want to sound like one big cliche but it really does what it says on the tin - it disappears at the stroke of a brush! 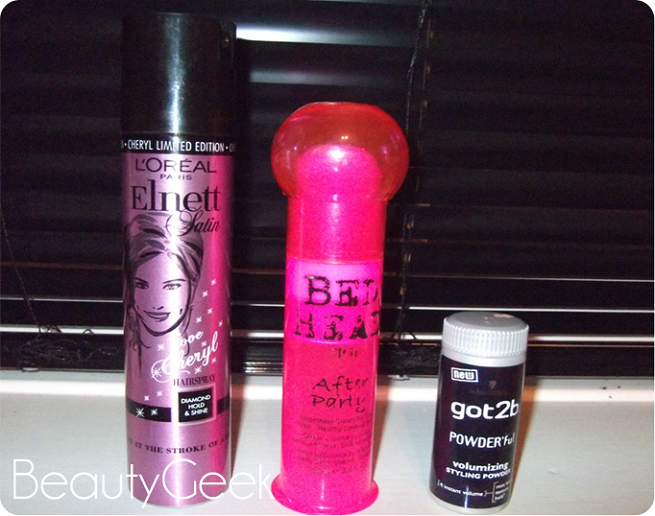 I will repurchase this hairspray forever! This is my very old and battered Afterparty as you can see from the picture! I've had this for over a year and I still have lots left because you only need to use the tiniest amount. This leaves my hair smelling gorgeous and extremely shiny, it isn't an essential product but something that I like to have to hand especially when I straighten my hair. This is my latest hair purchase and I love it! This is a powder that you dust into your hair and rub into the roots much like a dry shampoo except this leaves you with HUGE hair! This is great when you want an updo with lots of volume, I have very fine hair so this is a godsend. The only downside to this product is that it doesn't leave your hair feeling great, you certainly need to wash your hair the day after so I normally use this on second day hair. 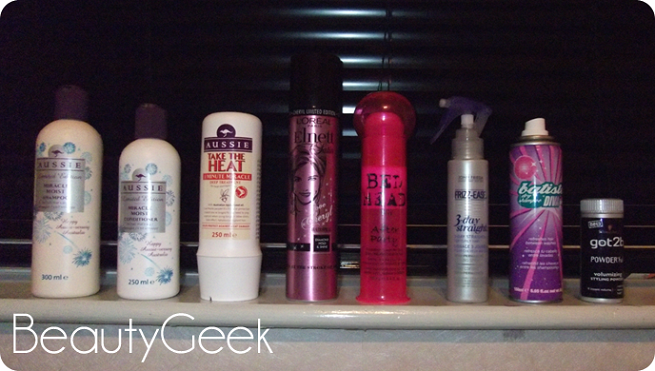 So there you have it, my favourite haircare products! I hope you enjoyed this post, feel free to pop along to my blog sometime & say hello! I love Aussie. I remember the first time I used it because my hair never smelt as gorgeous again. But the results are still the same. I've tried others but always go back to Aussie hoping my hair will smell the same as it did that first time. I currently like the new Batiste volume one which sounds a lot like the Got2b powder. It's insane. I have very fine limp hair and I can get some crazy big looks going with this stuff without backcombing AND it lasts. Similarly gritty but if it's up do's then that's just fine in my opinion. My luxury fave has to be something like Elemis Frangipani Monoi oil used as a scalp massage and hair oil- bliss. Hi Sarah, thanks for sharing your post with us. It looks like wide range of beautiful Hair care products. 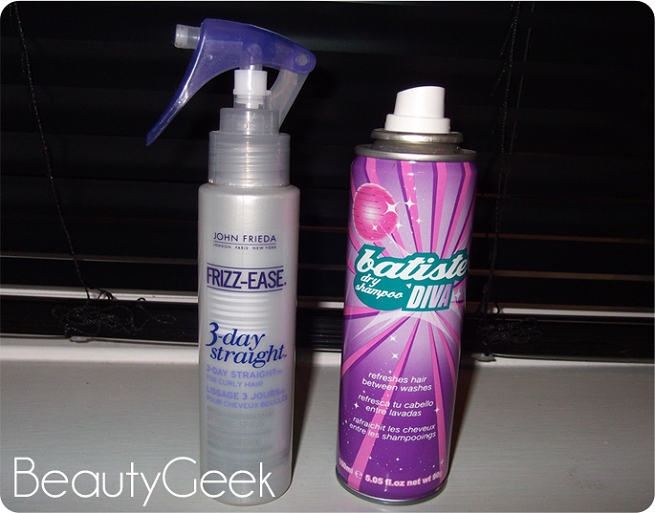 Batiste Dry Shampoo is my favorite hair care product. Because it is quick and convenient way to get soft, clean and fresh smelling hair, without water.